In their opening statement on Monday, federal prosecutors alleged that New Jersey governor Chris Christie was aware of the scheme now known as Bridgegate, whereby state officials closed lanes on the George Washington Bridge—the busiest bridge in the world, to punish the mayor of Fort Lee for not endorsing the governor. 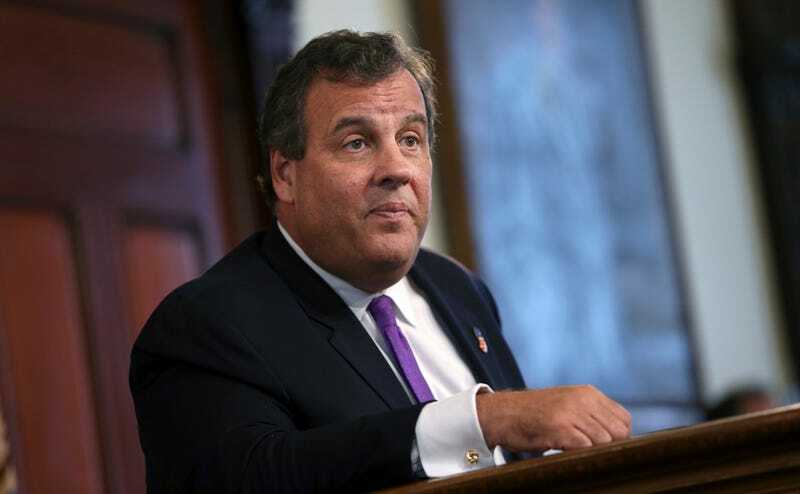 Christie is not on trial, though his former deputy chief of staff, Bridget Ann Kelly, and former Deputy Executive Director of the Port Authority, Bill Baroni, face nine counts of conspiracy, fraud, and related charges. Both are expected to testify against their superiors, which include David Wildstein, a senior official at the Port Authority and a close Christie confidante. Prosecutors implicated Christie—who has repeatedly denied that he had any knowledge or involvement in the scheme—almost immediately on Monday. “During those precious few moments that they had alone with the governor they bragged about the fact that there was traffic problems in Fort Lee and that Mayor Sokolich was not getting his calls returned,” prosecutor Vikas Khanna said, addressing the jury. Wildstein—the governor’s high school friend and longtime advisor—pleaded guilty to federal crimes last year, and has been cooperating with investigators ever since. He will “admit that he was the one who came up with that idea,” to punish Ft. Lee’s mayor using the George Washington, Khanna said on Monday. “He will also tell you that [Bridget Anne] Kelly instructed him to take that action and Baroni blessed it,” Khanna continued. “In 2013, Wildstein took political directions from Gov. Chris Christie’s office ... and in doing so, he took directions from Bridget Kelly. “The defendants abused their powers,” Khanna said. “They chose personal and political revenge over the safety of the people of Fort Lee.